Mobilize your hoists. Designed for low maintenance and trouble free operation through a wide range of beams. 1/2Ton to 10Ton capacities. 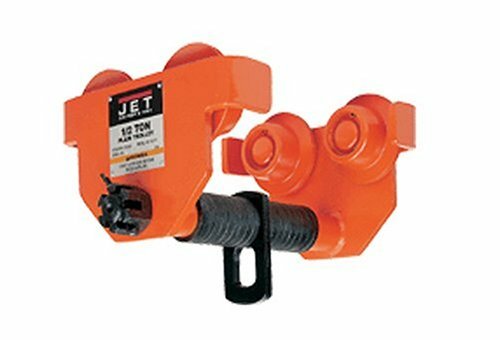 For use with wide-flange H-beams, standard I-beam, or curved track.